We focus on analyzing entire earnings and investments to gain right deductions | Uhlenbrock CPAA firm puts all its efforts in earning great dollars every year, tax preparation services in San Antonio. A firm puts all its efforts in earning great dollars every year, but how much of this hard-earned money can stay back after filing a tax return? Did you know, a careless corporate tax preparation can charge your business with more liability in San Antonio? No business can ever hide from paying corporate tax. 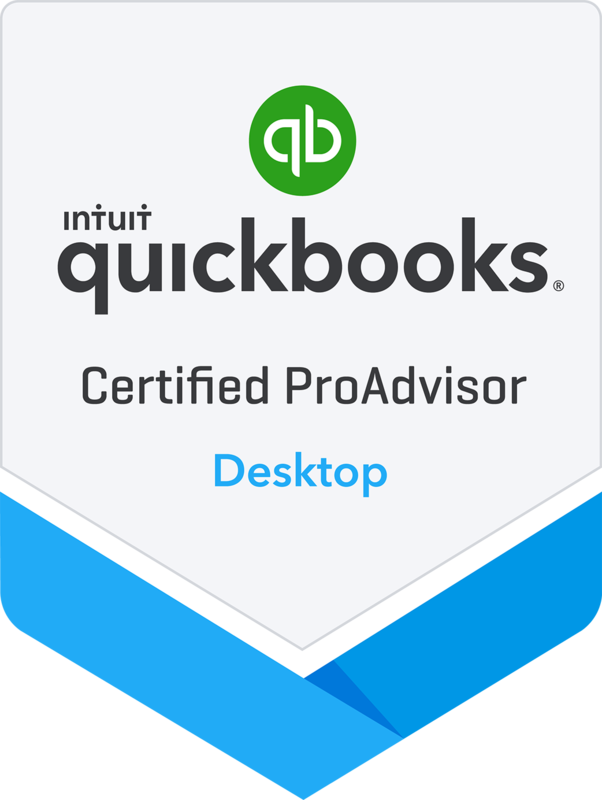 Even if you are good in calculations and financial knowledge, QuickBooks setup, tax return preparation is something that will always leave you with questions. Great care and expert advice is needed while filing a return to enjoy maximum profit earned. If you need expert service for corporate tax preparation in Stone Oak area or North San Antonio, TX, our services can best match your expectations. As we don’t work for the IRS, we aim only to provide quality business tax preparation services to simplify our clients’ tax preparation process and let them enjoy utmost benefit. We hold rich experience in providing CPA services and therefore, posses expertise in handling tax laws. We focus on analyzing your entire earnings and investments to help you gain right deductions. Irrespective of the size, every organization is liable to file corporate tax returns. Hiring a professional can help you in saving your money and enjoy more profits. We keep reviewing latest changes in tax regulations on regular basis. Hence, we can help our clients save more through the benefits of latest deductions and other eligibility criteria. This is how our clients have error-free and efficient business tax preparation services in San Antonio.